(VOVWORLD) - The family of artisan Pham Khac Ha of Van Phuc village in Hanoi, has been involved in silk weaving for 5 generations. Ha himself has been instrumented in reviving a silk craft which was once thought to be dying out. At the age of 67, artisan Pham Khac Ha, Chairman of the Van Phuc Silk Weaving Village Association, is still working tirelessly to preserve the village’s silk weaving craft. Ha joined the army in 1971 and fought on the southern battle front. He left the army and returned to his home village in 1977 when Vietnam was in its subsidy period. Due to difficult economic conditions, many villagers quit their traditional craft and left the village to seek better-paying jobs. Ha was determined to keep the silk weaving craft alive. “At that time, Vietnam was struggling economically in the early days after reunification. 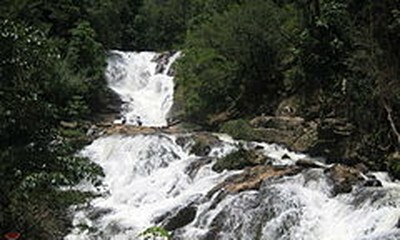 This affected our village’s silk weaving. Raw materials were scarce and production was inefficient. The cooperative model wasn’t enough to preserve the craft. After returning from the army, I took a training course on applying machinery to production,” he said. As Vietnam’s economy shifted from a subsidy economy to a market economy, Ha was in the vanguard of private production in his locality, using machinery to increase productivity and reduce product prices. In addition to traditional products, Ha helped members of the Van Phuc Silk Weaving Village Association to create new silk products for fashion shops. “I encouraged the villagers to buy new machinery to create better products. We combined traditional and modern weaving techniques. Now, our Van Phuc village produces approximately 1.5 million meters of silk fabric per year. We hold workshops to demonstrate silk production to visitors and give them hand-on experience. 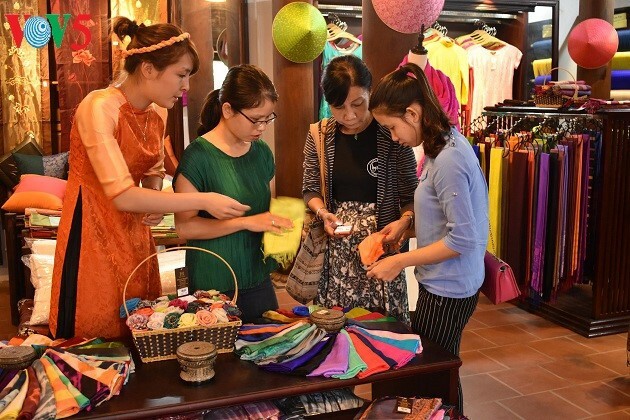 There are also centers in Van Phuc village that display and preserve silk products,” said Ha. In 1990, artisan Pham Khac Ha and artisan Trieu Van Mao revived lua van, silk cloth with sophisticated designs originally produced for royal costumes. Ha had the idea of registering a brand name and building customer loyalty. As Chairman of the Van Phuc Silk Weaving Village Association, Ha turned his attention to teaching the craft to the younger generation. “We worked with local authorities to create classes for local young people. We also started foreign language classes to teach them how to communicate and sell products to foreign customers,” said Ha. 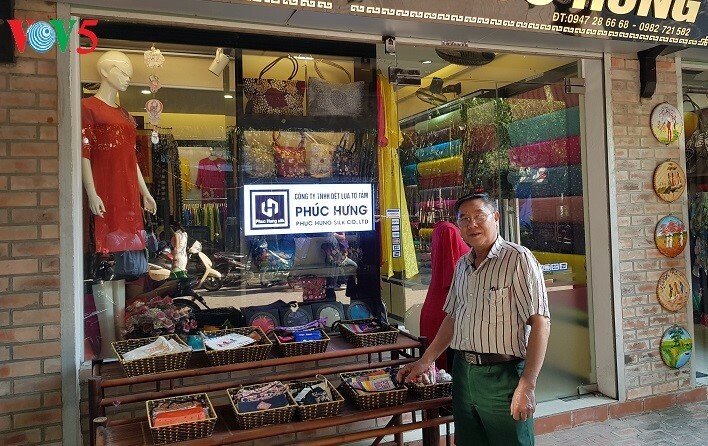 In 2015, Pham Khac Ha was honored as a war veteran turned successful businessman for his part in reviving Van Phuc silk village.